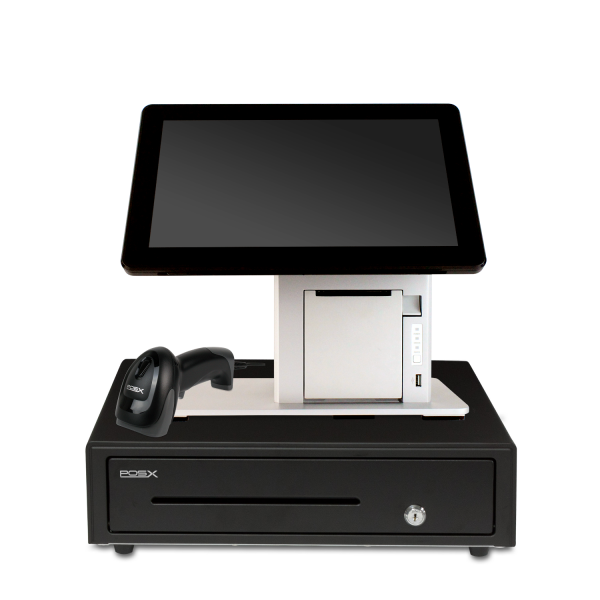 The Retail POS System was designed for those who are looking for an easy to use POS Solution. 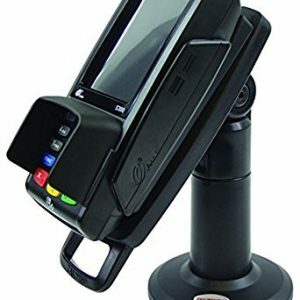 Weather you’re upgrading from a cash register or a first time business owner looking for an affordable Point of Sale Solution. Our solution provides all of the functionality a retail store would need in regards to; tracking and controlling your inventory, keeping track of customers and loyalty, employee permission levels and time-sheets, advanced reporting, age verification, etc. 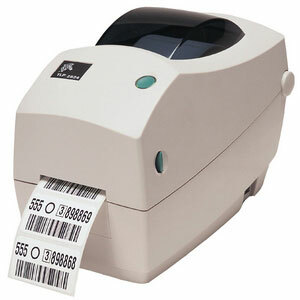 This is a low-cost POS system that will increase your efficiency and save you both time and money.